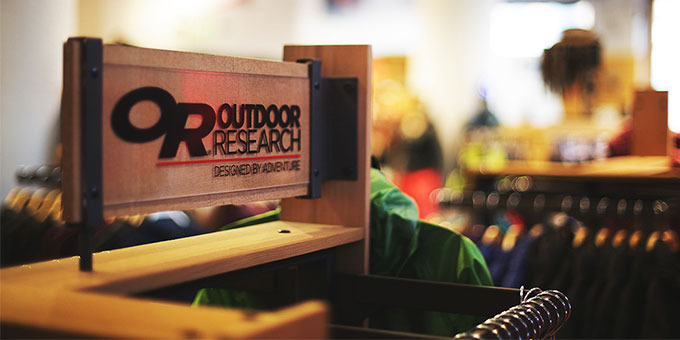 The Outdoor Research Seattle Store is your one-stop shop for wherever your next adventure takes you. We specialize in four-season outdoor sports like alpine, ice, and rock climbing, backcountry skiing and splitboarding, hiking, backpacking, paddling, and more. 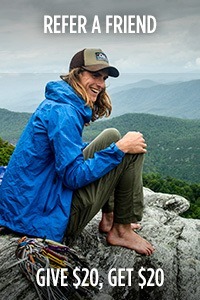 In addition to carrying nearly every item in the Outdoor Research collection, we have an extensive line of products from brands like Black Diamond, Ruffwear, MSR, Therm-a-Rest, Osprey Packs, Smartwool, Darn Tough, Good-To-Go Foods, Kuju Coffee, CLIF Bar, Mountaineers Books, and Green Trail Maps. 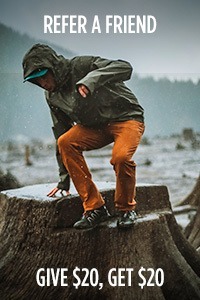 Come down to our location in SoDo to find your perfect apparel, gloves, hats, gaiters, storage, shelter, and whatever else you have on your packing list. 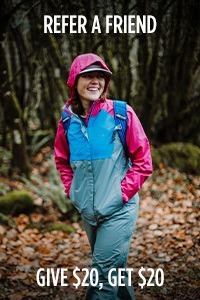 We look forward to guiding you in your gear selection for your next adventure. Check out our Gear Rentals program for more information on pricing and what we rent.